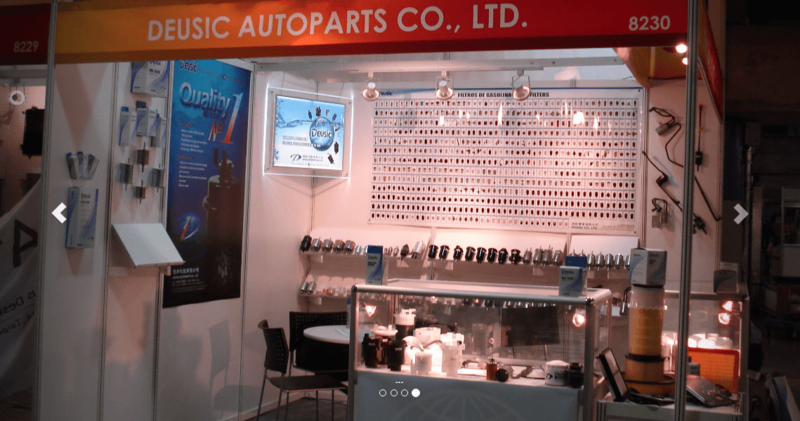 Deusic Autoparts Co., LTD., manufactures and distributes fuel filters for automotive, doing business throughout the North, Central and South America, Europe and Asia. 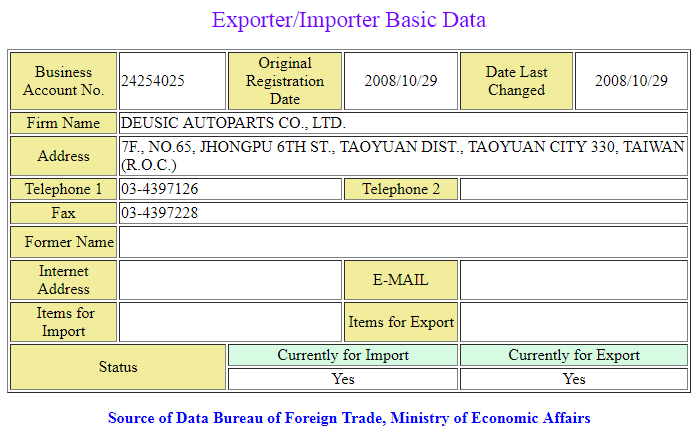 Deusic filtration group was established in 2001 in Chung Li, Taiwan. 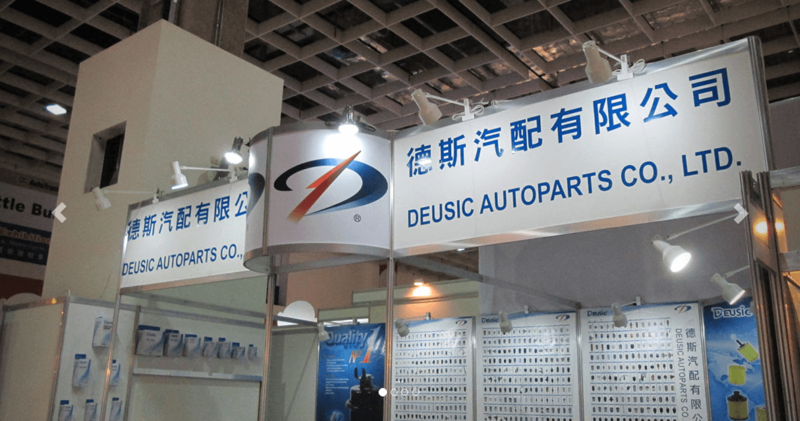 Deusic Autoparts Co., LTD., offers a level of service second to none throughout the industry. We have three production lines in Taiwan and our 3,000 square meter warehouse and distribution center offers a substantial inventory to fulfill your company’s needs. Deusic is committed to supply products to our customers that conform to our current customer specifications and standards, delivered on time and at a competitive price. Deusic will accomplish this by the timely handling of customer requirements through the Continuous Improvement policies set forth in our operations manual and procedures as part of our Quality Management System, and by proving a safe and productive working place for all of our employees. Deusic offers a full line of automotive Fuel Filters for American, European, and Asian passengers cars and light trucks with over 3,000 part numbers of air, cabin, diesel, gasoline, in tank, oil and transmission filters. Deusic products are offered in Bulk, Unit Box Packaging with Private Labeling options to suit our customers’ needs. 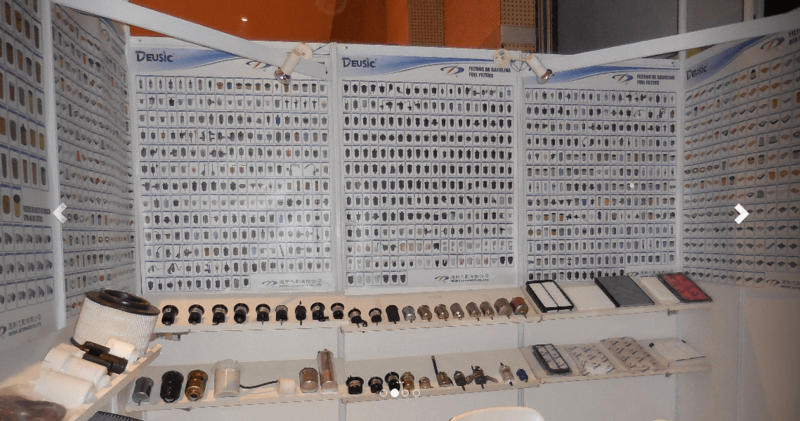 Deusic offers your company the full support of our Cataloging with more than 160,000 reference numbers and eight hundreds crossreference brands, Research and Development, Packaging, and Technical Assistance Department to tailor a product or product line to suit your every need. Deusic auto part’s products are made under the same process of TS16949 requirements and are ISO 9001 Certified for Quality Assurance. Our filters are warranted to be free of defects in material and workmanship, and meet or exceed all current O.E. specifications. Assuming that filters are properly installed and replaced in accordance with the vehicle manufacturer’s service intervals, any filter proven defective during the specified service life of the filter will be replaced free of charge. This does not apply to filters that have been improperly installed or modified by the end user, damaged or abused, or have been installed on vehicles that have been modified for competition or racing events. Deusic Co., LTD. reserved the right to inspect any filter submitted as defective, and any related components that could be associated with fuel system damage in the event of a labor or damage claim. This warranty is in lieu of all other warranties, real or implied, inclusive of the implied warranty of merchantability and fitness for a particular purpose which are herewith expressly excluded. Other than the liability set forth in the express warranty above, Deusic Co., LTD. shall not be liable for consequential or incidental damages resulting from or caused by the use, operation, malfunction, failure or defect of any Deusic Co., LTD. filtration product.